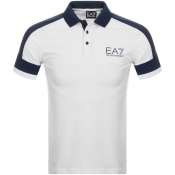 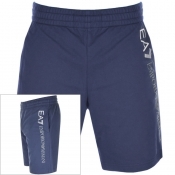 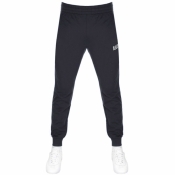 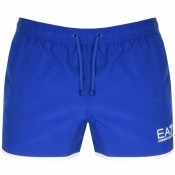 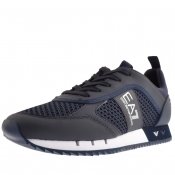 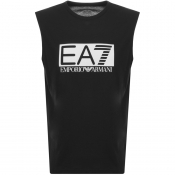 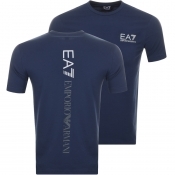 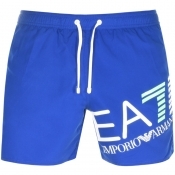 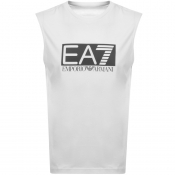 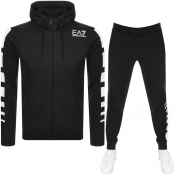 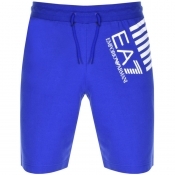 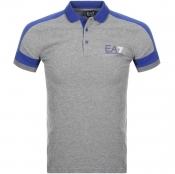 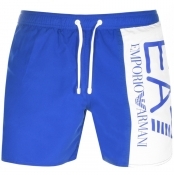 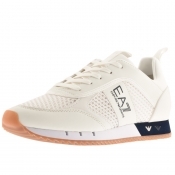 EA7 Emporio Armani With Mainline Menswear. 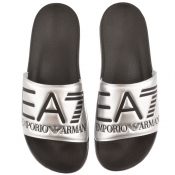 Emporio Armani focuses on modern trends and features ready-to-wear and runway collections. 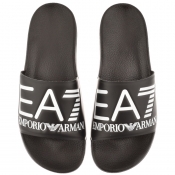 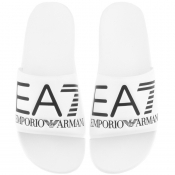 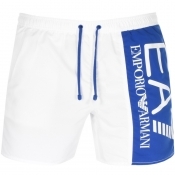 Emporio Armani is the only diffusion line of Armani which was mainly designed by Giorgio Armani himself.